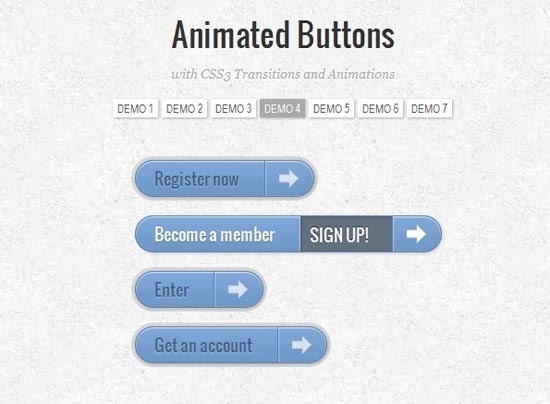 Best CSS3 tutorials of 2012 for designers & developers. 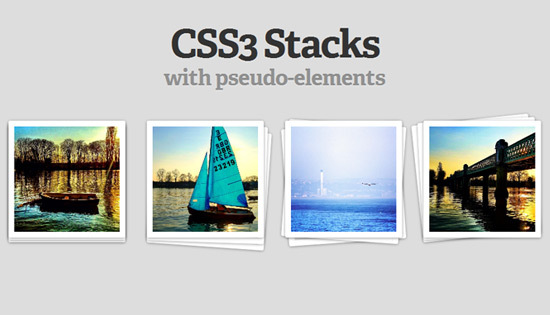 Today I selected best of 2012 CSS3 tutorials which help you to understand basic and advance steps of CSS. 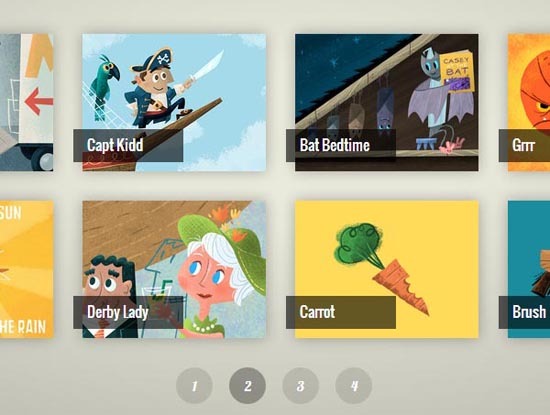 Great collection of css3 tutorials that will help you to control the style and layout elements of web design. 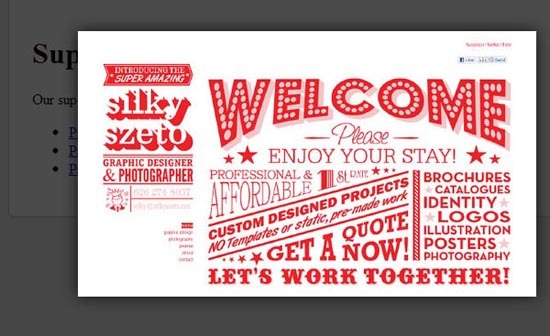 As we saw in modern web designing there are various types of interactions to make more friendly user interface. 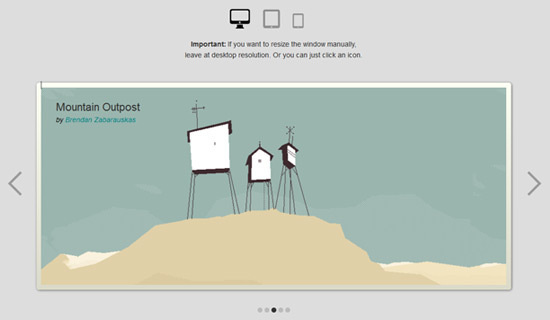 These CSS3 tutorials can help to make better wed design. 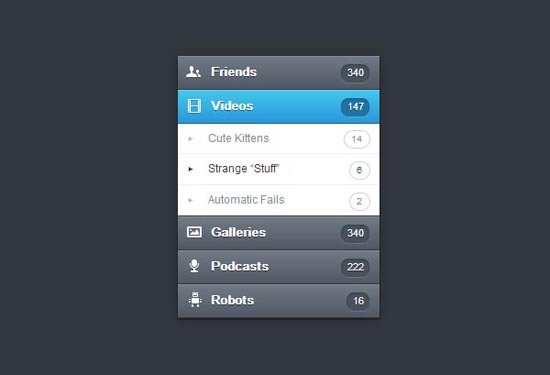 In this tutorial you will learn how to code a pure CSS3 navigation dropdown menu. 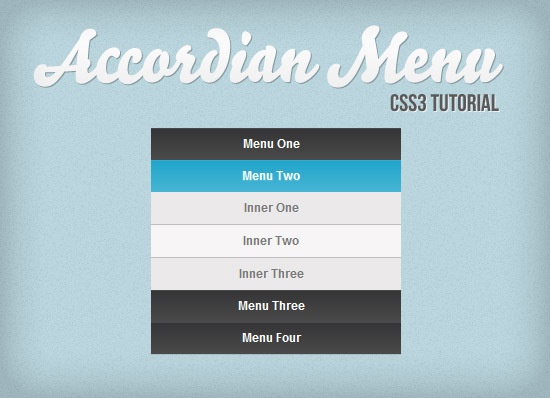 This tutorial will show you how to create an accordion menu using CSS3. There are many CSS3 accordion tutorials around on the web, this version is using the :target pseudo-class and works on browsers that support the CSS3 properties. A breadcrumb navigation allow users to know where they are in a hierarchical structure and navigate back to higher-level pages. 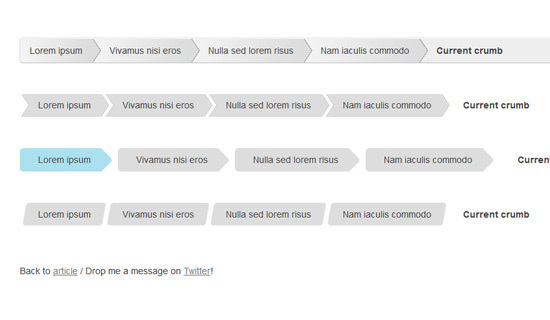 In this tutorial you’ll learn how to create your own cool CSS3 breadcrumbs. Hopefully you’re familiar with the use of the :before and :after pseudo-elements in order to create some interesting effects with CSS. This tutorial will show you how you can create a simple ‘stacked’ look to some images. 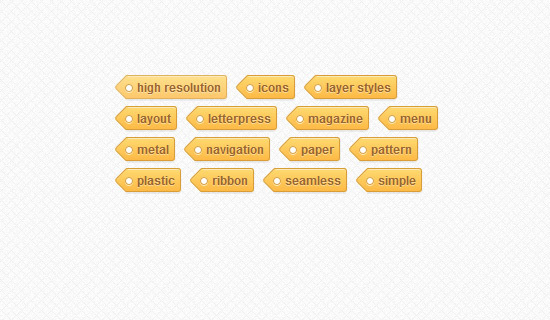 In this tutorial you’ll be creating Premium Pixels’ Tagtastic Tag Cloud. As an experiment in alternative approaches, you’ll create the tags using gradients, shadows and (most importantly) CSS transforms, which will form the point of each tag. After completion you’ll have to even take a step further and cater for IE. 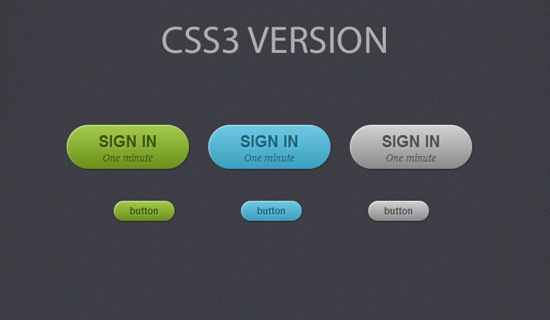 In this beginner tutorial you will be making some cool CSS3 buttons. 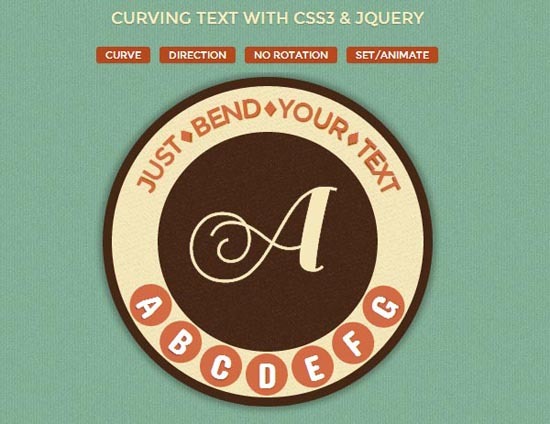 While CSS3 allows us to rotate letters, it is quite complicated to arrange each letter along a curved path. 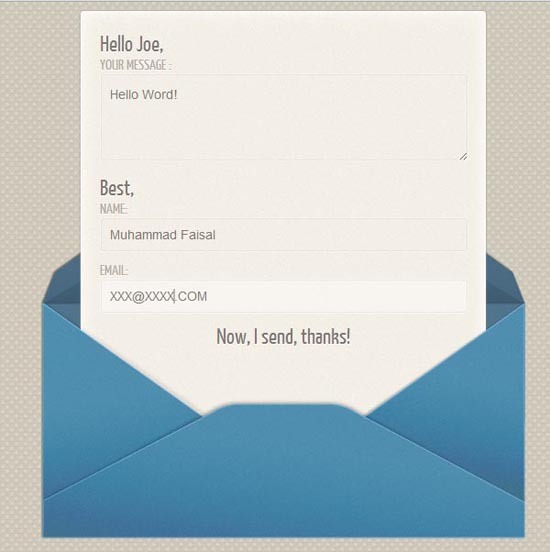 Arctext.js is a jQuery plugin that let’s you do exactly that. Based on Lettering.js, it calculates the right rotation of each letter and distributes the letters equally across the imaginary arc of the given radius. This is not a tutorial but you can play with the plugin, break it down and learn new techniques. 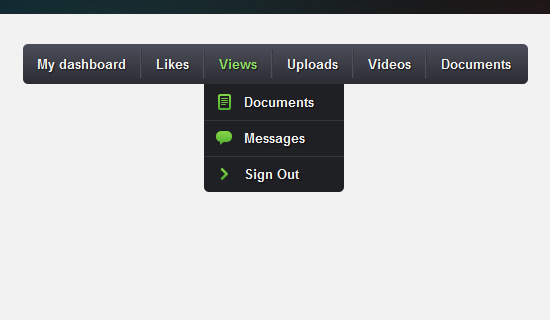 There are many ways on displaying our portfolio, one of them is using grid style with slider effect for pagination. In this tutorial I’m going to share about how to displaying our portfolio grid with flipping slider effect for pagination using jQuery & CSS3 Transform. What an awesome collection! I’ll definitely be using some of these, thanks for posting. Like it! Thank you very much! Thank you, very nice and useful!